Polyken 512 Gaffers Tape is the only true gaffers tape on the market with a clear adhesive, making it invisible at the sides of the tape. 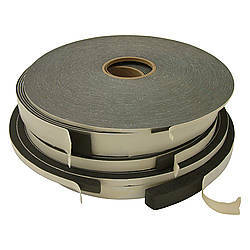 Most gaffers tape has a white adhesive that can be seen from the cut and natural sides of the tape, but the clear adhesive of Polyken 512 gaff tape won't interfere with even the most demanding production applications. 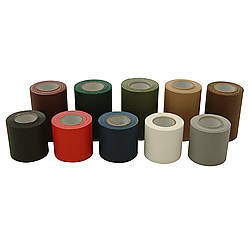 Berry Plastics/Polyken has taken their old 585 and simply improved upon it. 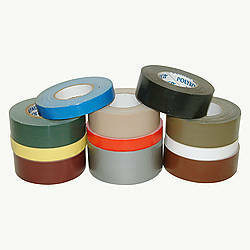 Polyken 512 offers good adhesion, is easily removed from most surfaces, and effortlessly unwinds from the roll. 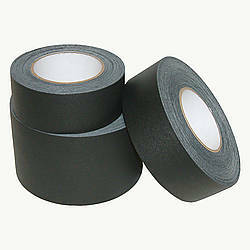 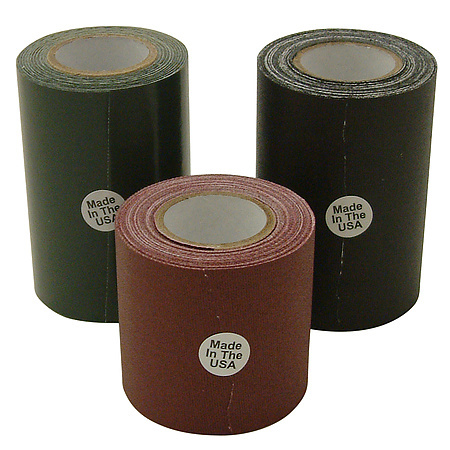 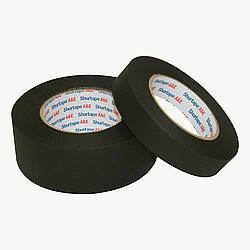 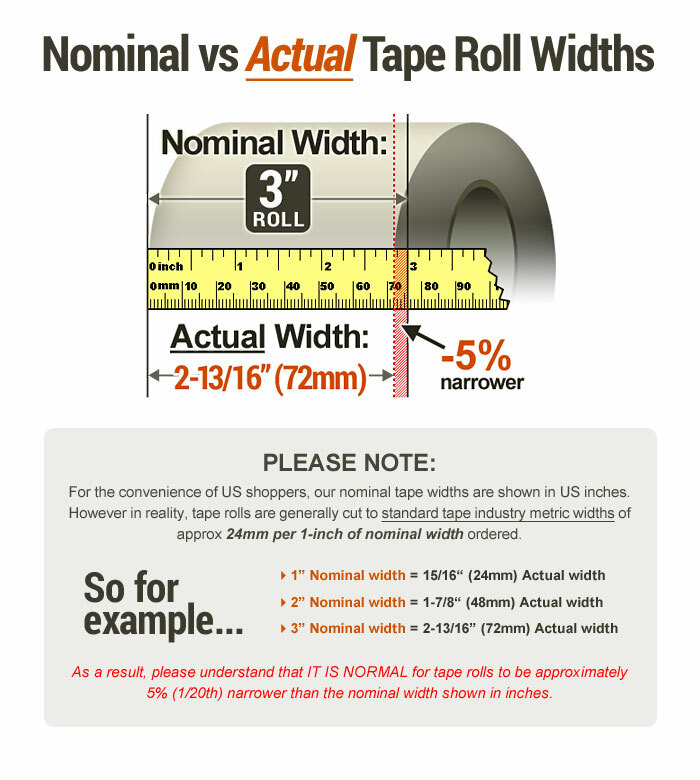 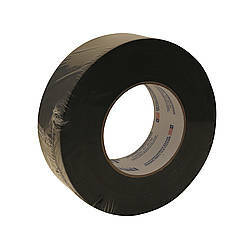 This tape has a 12 mil low gloss, vinyl coated cloth tape with a rubber based clear adhesive. 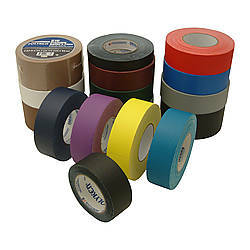 The matte-finish of Polyken 512 Gaffers Tape has less reflective characteristics and provides a low sheen. 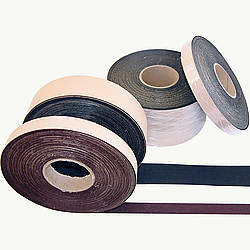 Adhesive: clear synthetic rubber How are adhesives different?